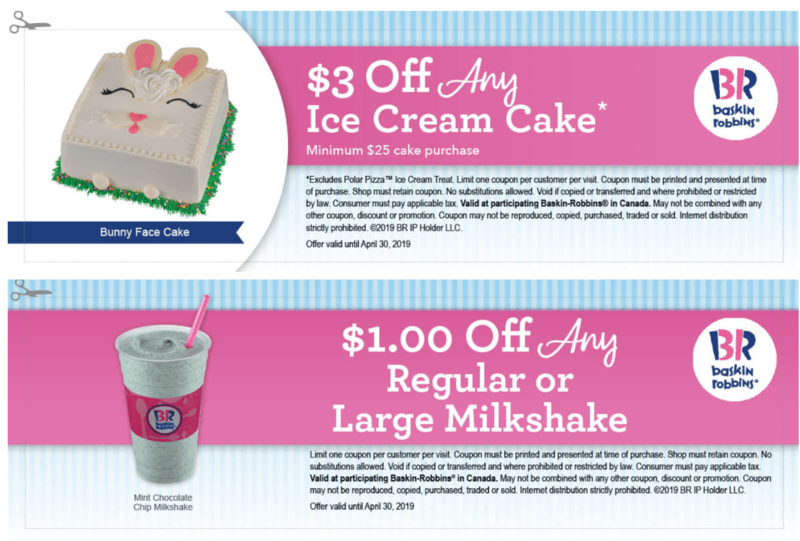 Baskin Robbins Canada Easter Coupons: $1.00 Off Any Regular or Large Milkshake + $3.00 off Any Ice Cream Cake & More! These coupons are valid in-store from now until April 30, 2019. You must present your printed coupon when ordering. There is a limit of one coupon per customer per visit. 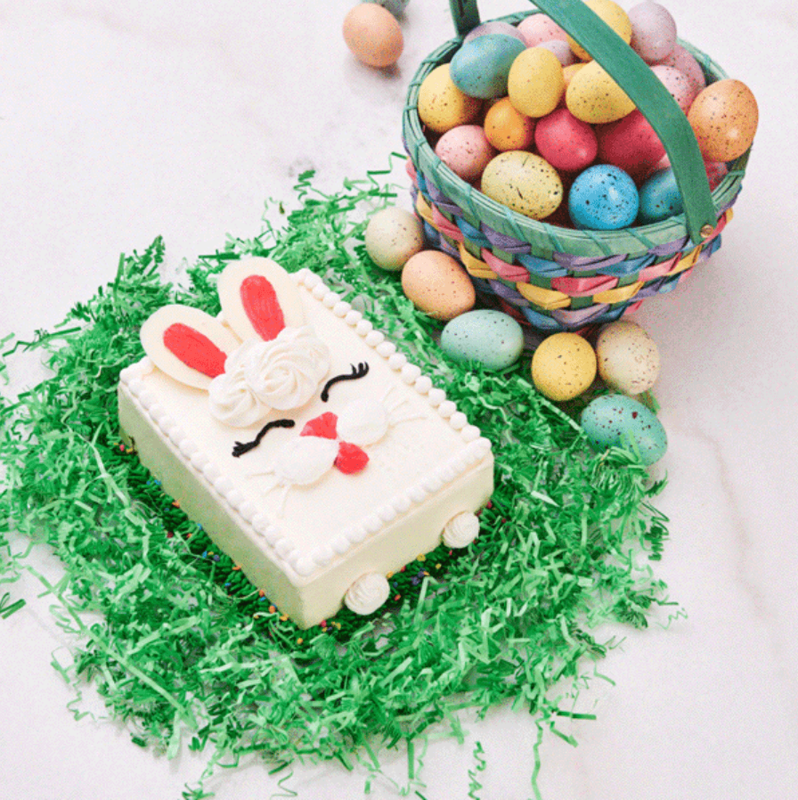 Click here to find a Baskin Robbins Canada near you.